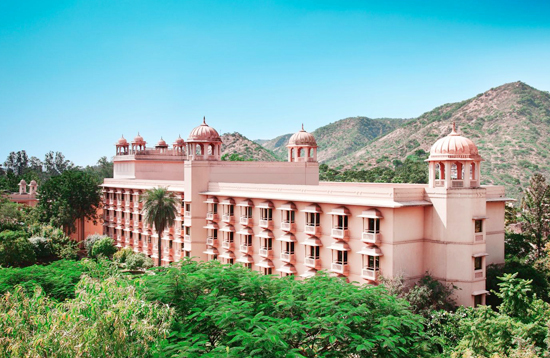 The Oberoi Rajvilas is single in the middle of hotels in Jaipur;. 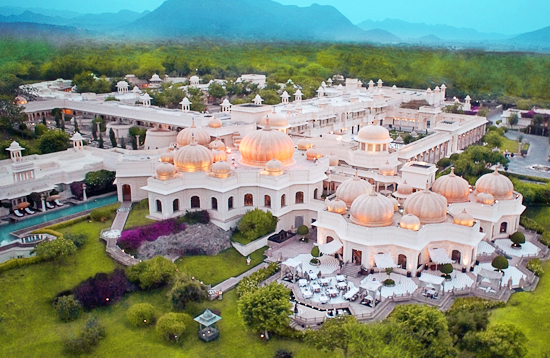 Built around an 18th century Shiva temple where visitors can understanding chanting with a Hindu priest,..
Rambagh palace With rich textures, gilded furnishings and recherche objects flit, Rambagh Palace is often referred as the "Jewel of Jaipur". 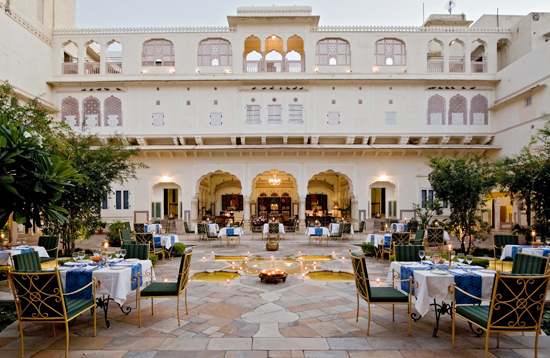 The expansive, attractive ..
Jai mahal place ,furnishings is traditional Rajisthani with marble floors and unique paintings. Tea/coffee maker, mini bar, room safe, satellite TV, telephone, hair dryer and.. 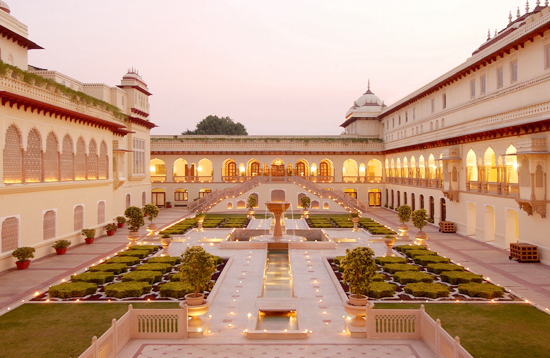 The Trident is located in at jaipur , India. 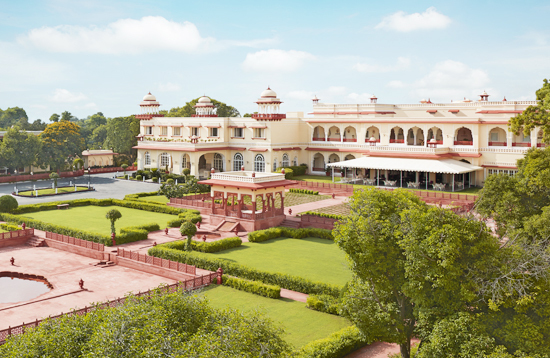 Since then, the 'pink city', as it is lovingly called, has retained its rosy blush, which has charmed travellers from around the world..
Hotel Mansingh is situated in Sansar Chandra Road in Janpur and it is close to the Sindhi bus stand as well as the railway station. 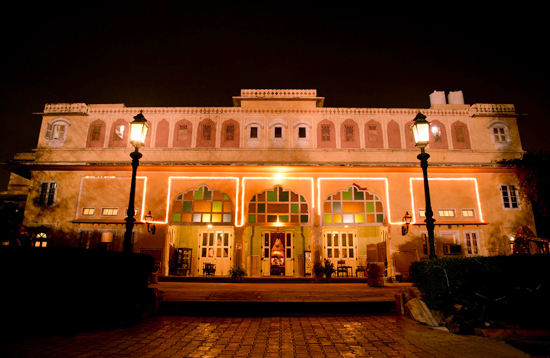 The hotel's guestrooms are well furnished..
Samode Haveli also has one of the best-rated locations in Jaipur! Guests are happier about it compared to other properties in the area. you will find spa bath and fitness centre.. 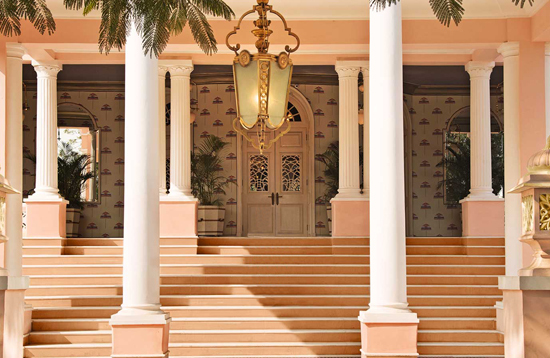 The Raj Palace Hotel airline desk make early arrivals and departures, a hassle free experience. 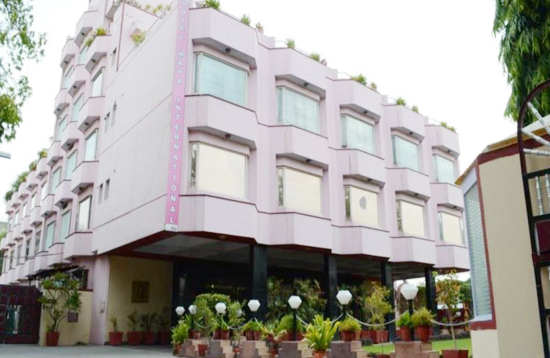 Offering numerous facilities and a suitable location, the hotel is ideal.. 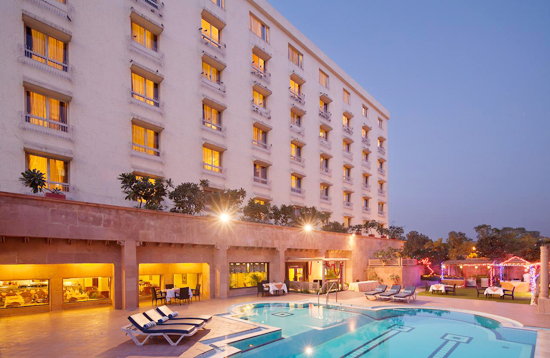 The hotel maya international jaipur is at a walking distance from Jaipur Railway Station. 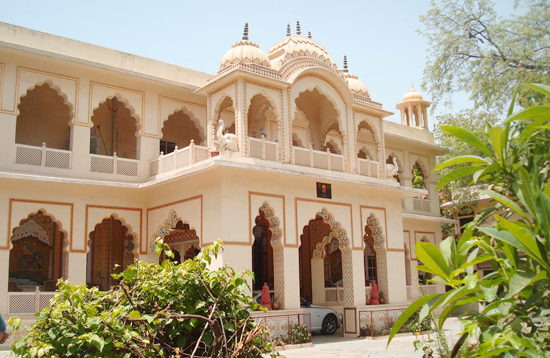 Those desire for delightful food can visit the on-site restaurant which serves..
Bissau Palace is another heritage hotel of Jaipur. A well-known named Rawal Raghubir Singhji was instrumental in its creation. 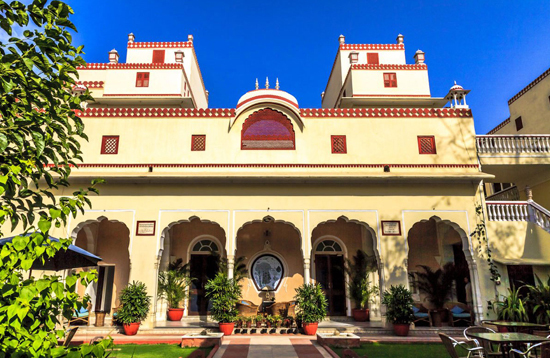 It offers an delightful view of the Aravalli Hills..
Khandwa Haveli is a traditional Heritage Haveli located on Sikar Road in Jaipur, offering 30 rooms comfortable luxury and deluxe air-conditioned rooms with modern facilities..
Naila Bagh Palace is very centrally located walking distance from albert hall museum. The heritage home hotel, is in the middle of the oldest in the city. we have made every effort to gradually..